Editor’s note: A total solar eclipse will be visible across the U.S. on Monday, August 21. Shannon Schmoll, director of the Abrams Planetarium at Michigan State University, explains why and how it happens, and what we can learn from an eclipse. 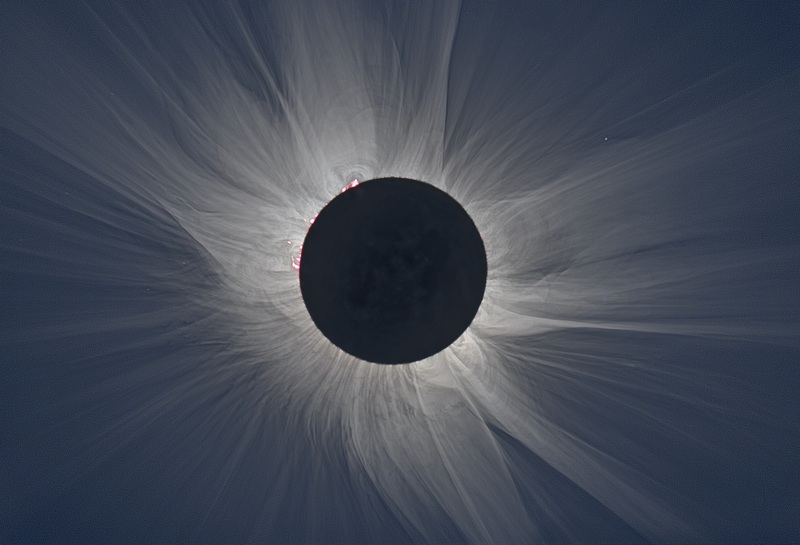 Sir Arthur Eddington, an astronomer who helped further the study of general relativity and whose work is a major piece of our modern understanding of stars and black holes, used the darkness provided by a solar eclipse to look at the position of the stars’ light during the day, when it passed the sun. He then compared those positions to their known positions at night. He saw that the gravity of the sun had bent the path – exactly as, and in the precise amount that, Einstein had predicted.